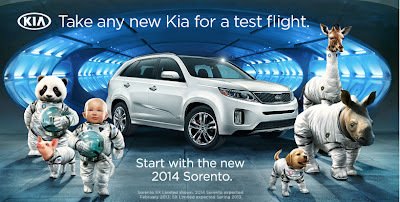 FREE $25 Visa Card When You Test Drive a Kia! Test drive any new Kia by 3/31/13 and get a FREE $25 Visa gift card! Click here to fill out a form to get a personalized certificate. Bring that to your local Kia dealer to get your card.